Drain King Plumbers is a locally-owned, 24/7 full-service plumbing and drain company, serving all of Toronto and the Greater Toronto Area. Industry leaders, licensed and insured, our plumbing experts are always on standby to tackle your plumbing emergency. We provide the best warranties available in the industry and will always do our best to beat a competitor’s quote! We would love to serve you as our customer, anytime, any day! Trust us to get the job done right the first time, guaranteed! Quite often, when you are in need of plumbing services, you don’t have much time to do research and hand-pick the perfect plumbing company. 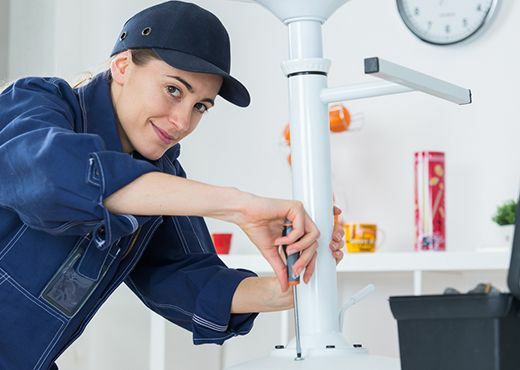 What you need is a plumber who is timely, honest, knowledgeable, experienced and friendly. You need someone who will be able to quickly assess and repair your plumbing mishap AND do it at a reasonable price. At Drain King, we would be honoured to be your plumber. We won’t disappoint you. Whether you need a water heater repair or a drain cleaned out, we promise to provide you with our signature Royal Treatment. At Drain King Plumbers we strive to provide you with the best service possible while offering competitive rates. You can rest-assured every Drain King technician is a certified and trained plumbing professional who embodies our Code of Ethics. When your Drain King Tech arrives, they will always cover their shoes to protect your home from dirt and debris. We will always provide an estimate and get approval before performing any work. You can expect a clean and safe workstation as our technician resolves your plumbing issue. Expect nothing less than the “best of the best” when using Drain King. Guaranteed! We will do everything we can to earn your trust as your go-to Plumber! Rest easy knowing you’re getting our Royal Treatment, each and every time! Our goal is to provide you with the best plumbing skill and superb customer service every time. Turning your plumbing disasters, into pipe-dream realities! Call 416-661-5464 today for a high-quality plumber! We accept most forms of payment: Visa, Mastercard, American Express, Debit, Cash, Cheque, eTransfer, and More! 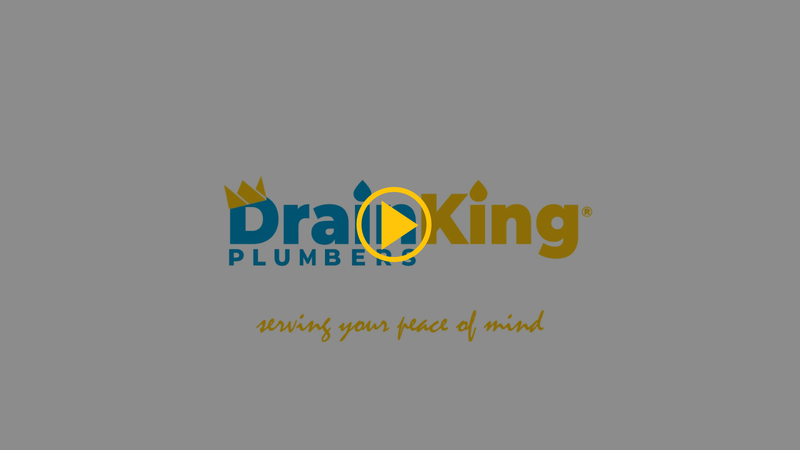 Drain King Plumbers is a locally-owned plumbing service that has been a fixture in the GTA for years. Our team of professional plumbers and customer service representatives helps local businesses and families handle their plumbing tasks. From 24/7 emergency plumbing services to comprehensive installations and repairs, our team of trained plumbing technicians can handle any task that comes our way. Honesty. Integrity. Quality.